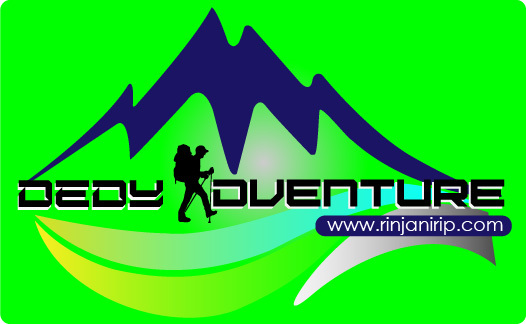 Easy To Come To Rinjani. 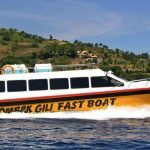 for your convience and save, we will pick up you in all are in Lombok island in Airport,harbours and in other place in lombok. please fell free to contact Us For further info.